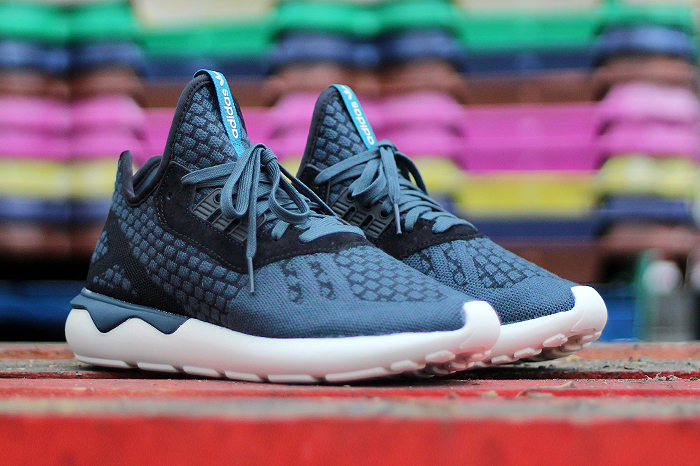 adidas Originals have reworked the futuristic Tubular silhouette this season with a wool Primeknit update. 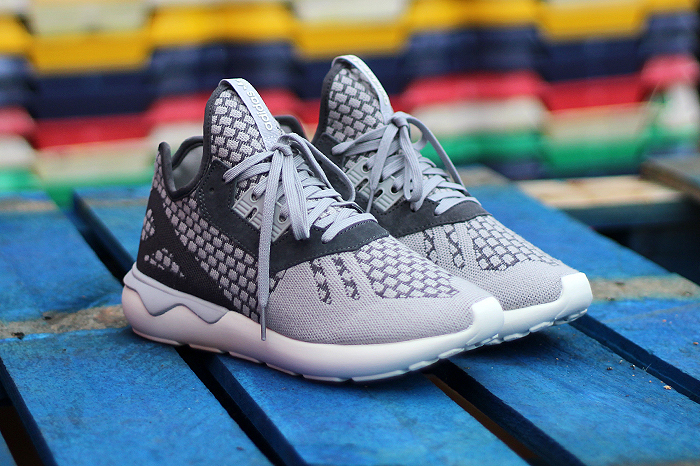 The latest iteration of adidas Originals Tubular silhouette is a modern interpretation of the 1993 Tubular runner. 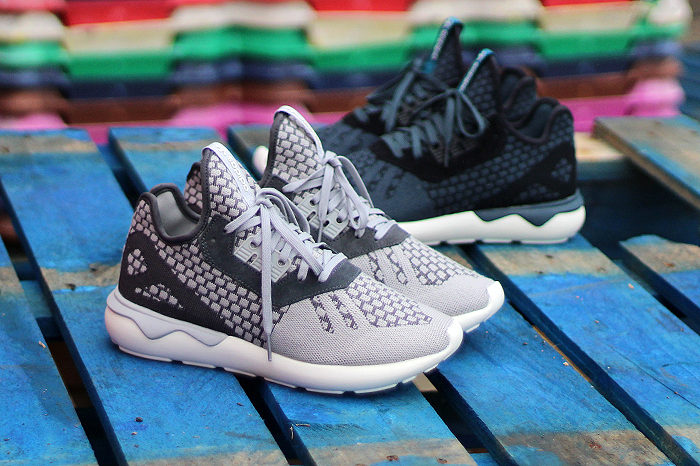 Incorporating elements from the sole unit of the Y-3 Qasa and performance features inspired by the ZX range, this season sees a premium wool Primeknit applied to the high cut upper, which meets with a plush suede accents around the lacing. The shoes Ortholite sock liner construction ensures stability and comfort for the foot, while the one-piece EVA midsole provides lightweight cushioning during movement. 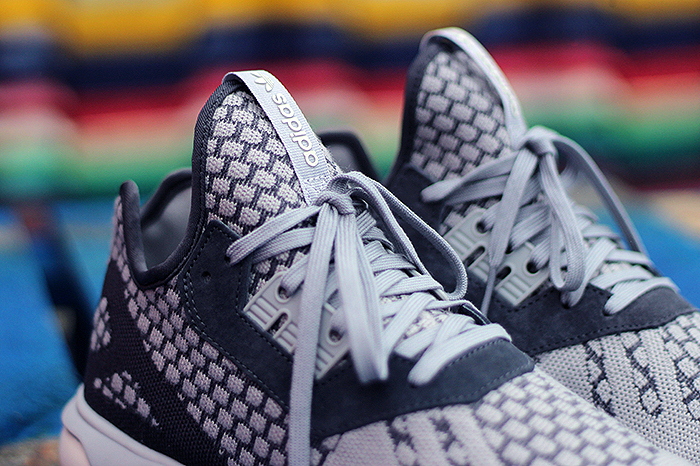 Additional detailing includes tonal lacing and a subtle branded adidas tab on the tongue.